The Blue Brain Project is an initiative by Henry Markram and his team of researchers to digitally recreate the immature rat’s neocortical column. Backed by €1-billion in funding, Markram hopes to eventually expand this project into recreating the entire human brain. However, as seen in his paper, there are many problems and shortcomings even with just the rat cortex. This project involves many different parts, from digitally modeling different neuron types, accurately representing synaptic transmission, and more. However, this article will only describe the aspect of how the team tried to accurately represent neuronal and synaptic connections, as well as the potential problems that arise from their method. The Blue Brain project relies on a 5-rule algorithm to reconstruct the connectome of a rat neocortical column by predicting synapse quantity and location (Figure 1). Initially, Rule 1 assumes that all neurons are potentially connected and Rule 2 states that the location of synapses is established by incidental apposition of neurons.The next three rules were measures taken to reduce the number of synaptic connections (pruning) such that they fit actual experimental data. When they used just rules 1 and 2, they found that their synaptic density was 18 times greater than reported data. Therefore, they implemented Rule 3, which states that actual synapses form at only a fraction of these potential synaptic locations. Thus a number of connections were cut (general pruning). However, now, they found that their model had too many connections that were made up of few synapses. 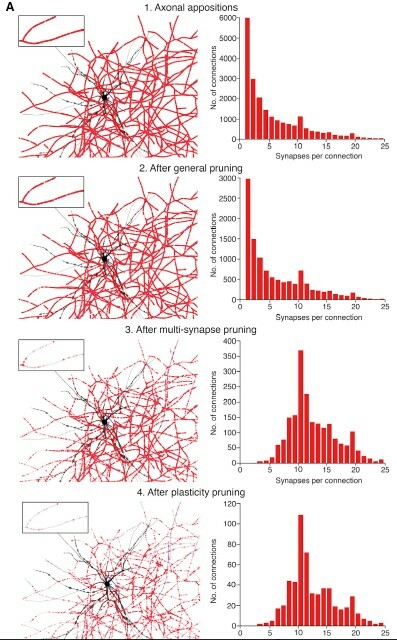 Studies have shown that most connections are made of multiple synapses.To address this issue, they performed multi-synaptic pruning, where they removed all of the connections that were made of too few synapses. This used Rule 4, which states that connections always involve multiple synapses.Yet still they had a problem of having synaptic density that was four times too great. Therefore, the last step, Rule 5 was implemented, which was based on a finding that only a fraction of the multi-synaptic connections are functionally active.Therefore, a fraction of the remaining connections were cut (plasticity pruning), and these were put into a reserve pool for later uses, such as structural plasticity. These three pruning stages were able to reproduce several experimental findings in the digital brain models and was deemed accurate by the research team. However, this algorithm contains shortcomings, especially because the rules for neuronal connections are not as simple as it is presented in cases where synapses form at incidental appositions of neurons. Processes such as functional specificity of local synaptic connections can contribute to connection specificity. Ko et al. (2011) showed that this occurs in the visual cortex of mice, where neurons with similar responses to stimuli formed more than twice as many connections between them, compared to neuron pairs differing in response. 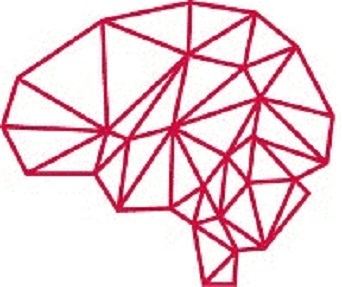 It is possible that functional biases of connectivity are also present within the rat neocortical column, although experiments are required to verify this. Implementing this process can improve the algorithm’s considerations of connection specificity when the parameter value is unavailable. The notion that synaptic specificity can differ between local regions reveals that neuronal functions can significantly vary among subnetworks in the column. 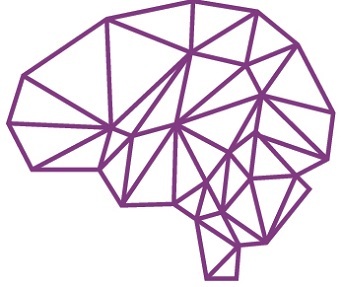 How local connectivity is organized to produce specific neuronal functions remains to be discovered, but it is one of the possible questions for the Blue Brain project to answer in the future. 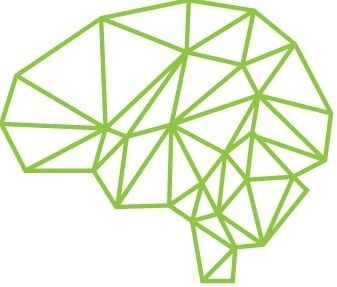 This algorithm takes into account many aspects of neuronal connectivity, but it is not robust enough in its current state to accurately predict unknown connectomes in the brain. The design fails to fully encompass the complex process of synaptic specificity, whose mechanisms are not yet well defined. In addition, there are other major components that are unaccounted for such as gap junctions, which are important structures required for electrical neuronal signaling. Since changes in synaptic specificity can translate into different neuronal functions and possibly even behaviours, it must be better integrated into the algorithm to improve digital reconstructions of the brain. Markram H., Muller E., Ramaswamy S., Reimann M.W., Abdellah M., Sanchez C.A., Ailamaki A., … Schürmann F. (2015). Reconstruction and simulation of neocortical microcircuitry.Cell, 163, 456-492.